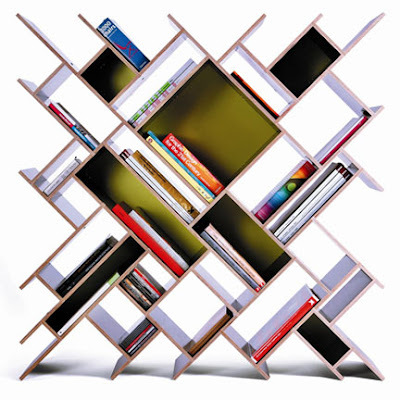 X marks the spot with this fantastic shelving unit! 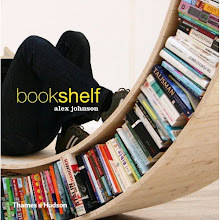 Multi-sized shelves store your CDs, DVDs, folders and books all in one clever product. For even more storage space, separate units can be joined together. Asymmetry in perfect balance!